Road Redemption's launch trailer showcases its wide array of weaponry, brutal combat system, and the raw speed that fans of Road Rash have been craving for. 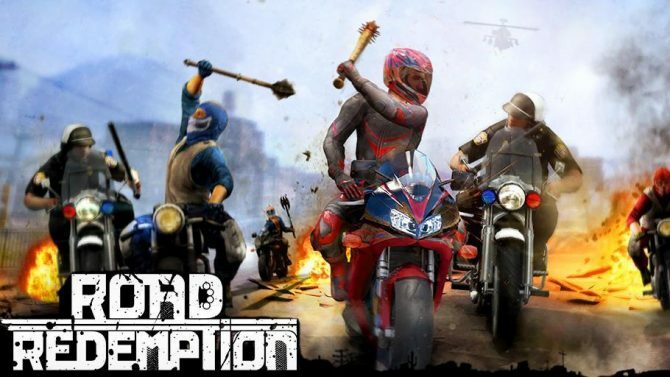 The long-awaited spiritual successor to the classic 90s’ racer Road Rash, a game that mixed bikes with brawls, has crash-landed on PC and consoles on the form of Road Redemption. 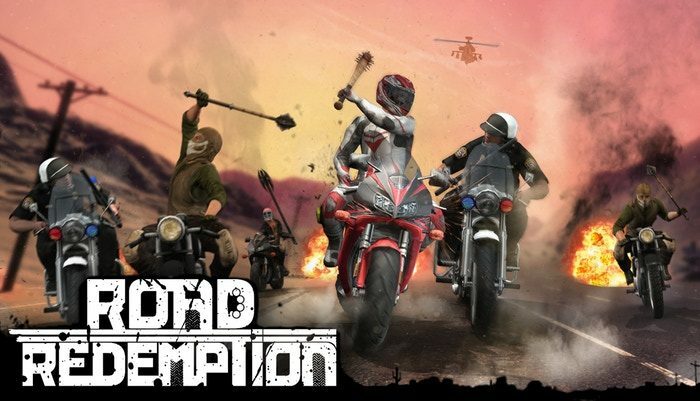 With more than a hint of influence from the now legendary racer, Road Redemption sees players engage in a series of fast-paced motorcycle races as they embark on a journey the United States. However, it is a ruthless endeavour where bikers will attempt to secure a win by any means necessary. 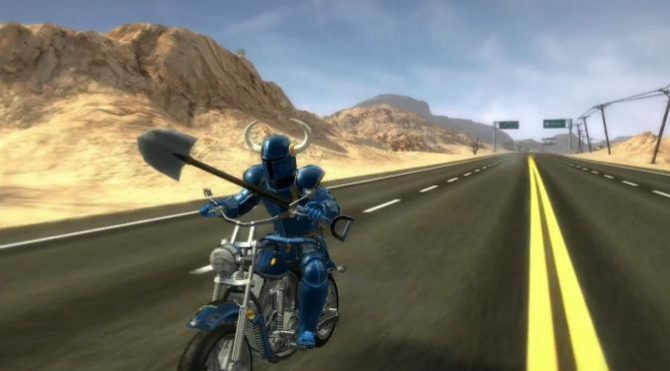 The trailer below gives you a taste of the brutal action that Road Redemption has in store. While tearing up the tarmac, players can engage in fist-fights with their opponents. Furthermore, they can use an array of handheld weaponry to gain the advantage or lose the pursuing police force. We see drivers utilizing vicious melee weapons such as baseball bats, samurai swords, and sledgehammers along with an arsenal of long-ranged firearms which include pistols, shotguns, and sub-machine guns. As the game progresses, more weaponry can be unlocked. 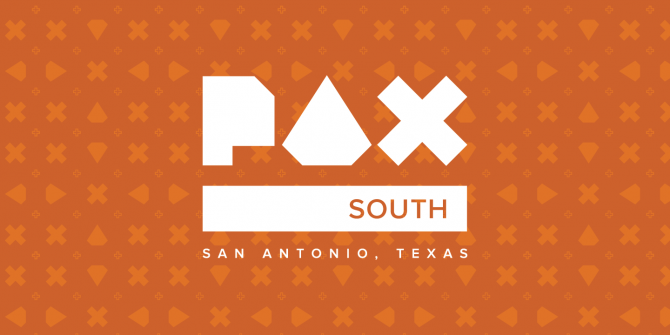 Along with the cross-country single player campaign, the game also features couch-based split-screen multiplayer with up to four players, along with chaotic 10 player online matches. Road Redemption is available now on PC, PlayStation 4, and Nintendo Switch, There is also an Xbox One version in the pipeline. A Nintendo Switch version of the Road Rash spiritual Success Road Redemption is currently "in the works" with "exciting things" to get announced soon.